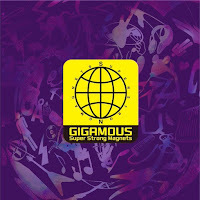 GIGAMOUS Reveal Details for "SUPER STRONG MAGNETS"
GIGAMOUS new album "SUPER STRONG MAGNETS" will be released May 18th. 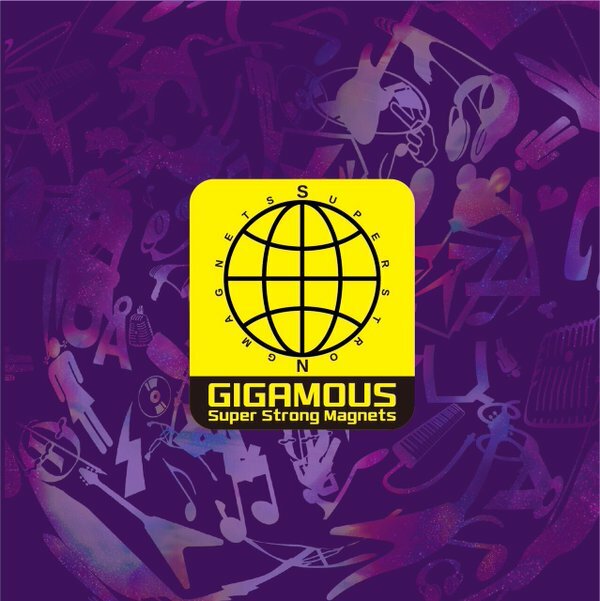 Just last year the band released a best full album, so "SUPER STRONG MAGNETS" will be their first full release complete with new songs. It will come with 13 tracks for 3240 yen. 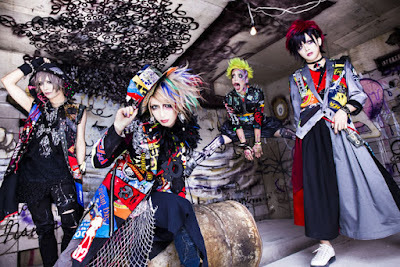 GIGAMOUS will hold their one-man live tour from May 21st at Fukuoka DRUM SON through to their tour final on June 26th at TSUTAYA O-West.